By becoming a member of Regina Pro-Life Association, you are joining the movement to defend and promote the right to life of all human in Saskatchewan. $25.00 ($10.00 for students) will ensure that you are in informed of all of our projects, as well as join the pro-life network across Saskatchewan. It will also give you a subscription to Choose Life News. Use the form at Saskatchewan Pro-Life below. Or contact us by phone at 306-569-1985 or email at rpla <at> sasktel.net. 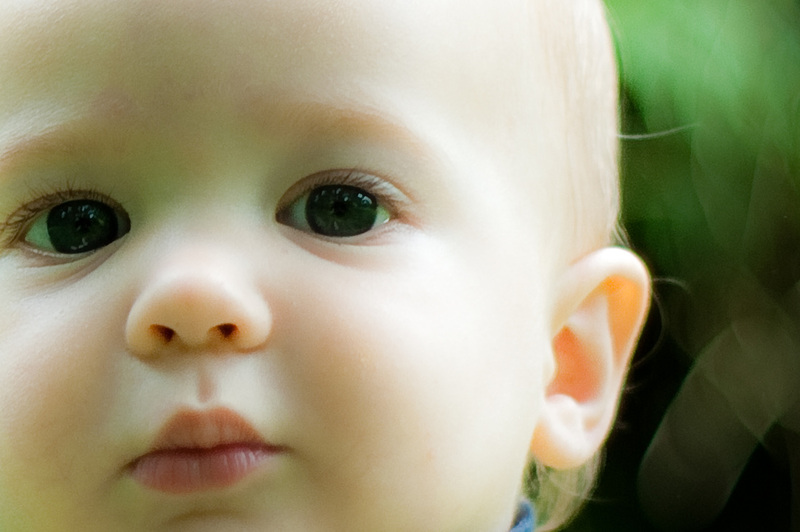 Did you know that Regina Pro Life gets 100% of their funding from members like you? As a CRA registered charity, we offer tax receipts! If you donate over $200 a year to any registered charity in Canada, you will receive a 44% benefit on your tax return. That means that for every $100 you donate to charity, the government of Canada gives you $44 back on your paid income tax. The real cost to you of a $100 donation is only $56 while Regina Pro-Life receives the entire $100 benefit.